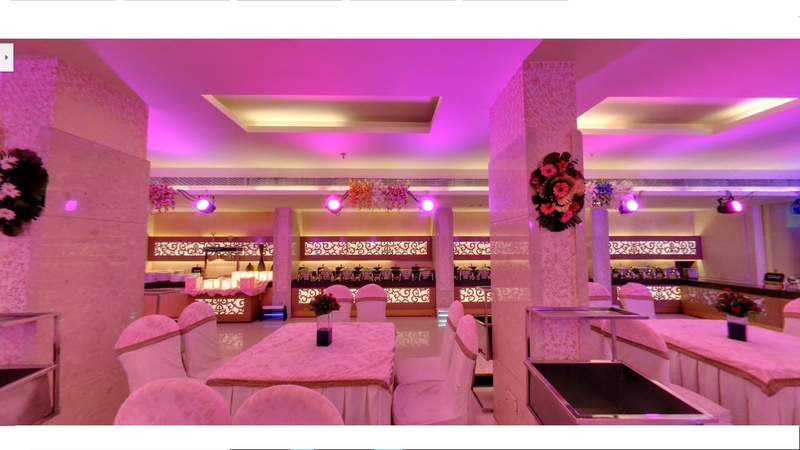 The Solitaire Banquet, Pitampura, Delhi is a great venue for hosting your pre-wedding, wedding and reception ceremony. It is located near Pitampura Metro Station and the famous Shivaji Market which makes it easily accessible for all to reach there. The Solitaire Banquet Delhi serves scrumptious pure vegetarian food to their guests. 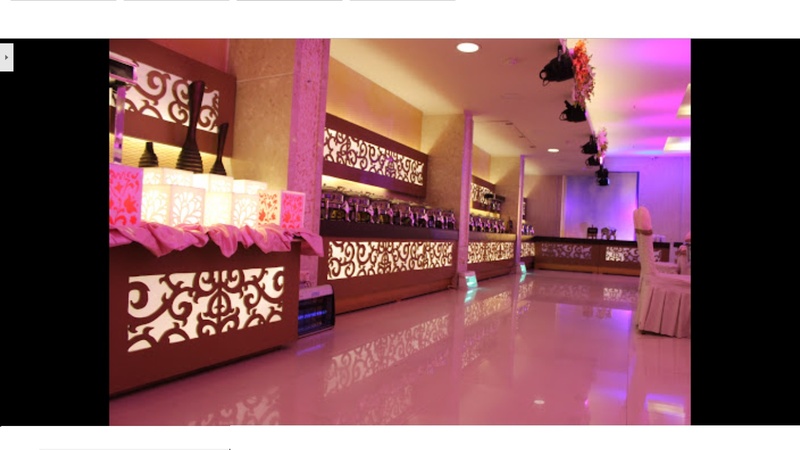 It has capacious banquet halls that can fit in a huge crowd for your function. The luxurious décor of the Solitaire Banquets & Hotel gives a special touch to your big day. 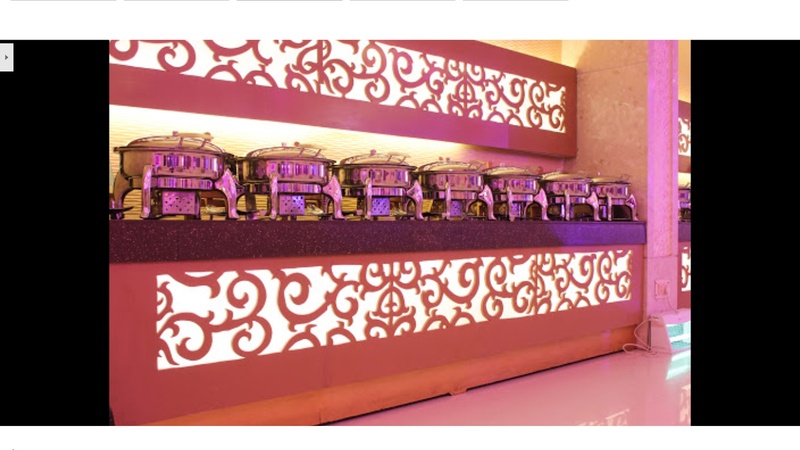 The management takes care of the food and decor on the big day so you enjoy your day to the fullest. Book The Solitaire Banquet, Pitampura, Delhi for your upcoming events to make them a grand success. 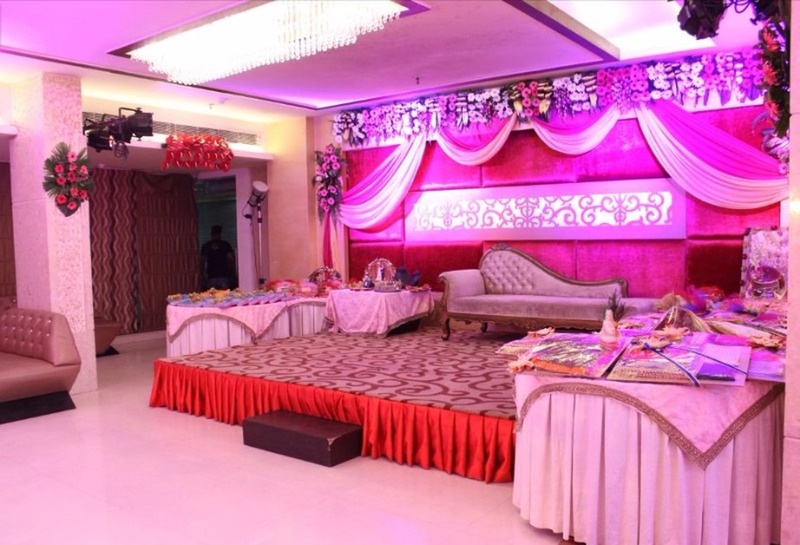 The The Solitaire Banquet located in Pitampura, Delhi has Banquet Halls. Lower Ground Floor can accommodate upto 250 guests in seating and 400 guests in floating. 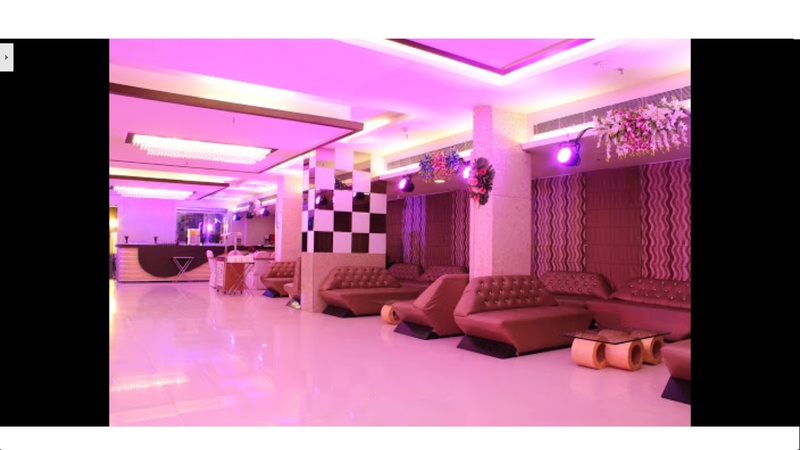 Ground Floor can accommodate upto 125 guests in seating and 200 guests in floating. Vegetarian food is served at this venue. 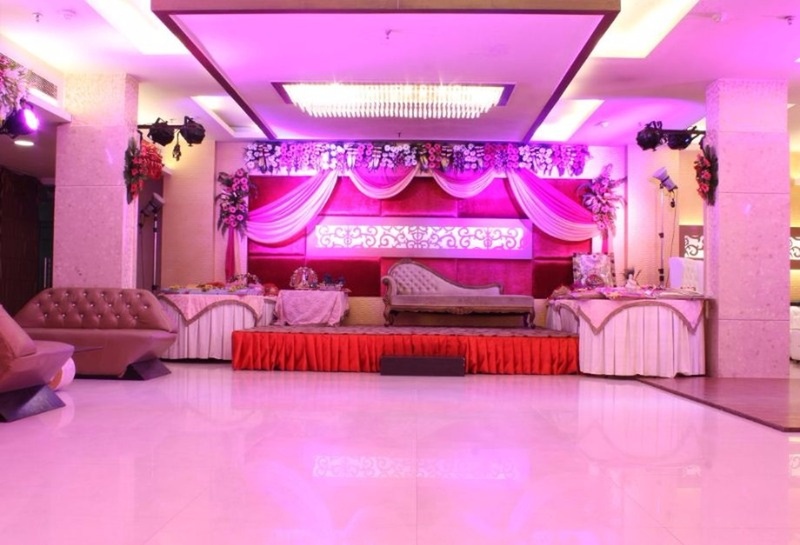 Features of this wedding venues are : Food provided by the venue , Alcohol allowed at the venue , Outside alcohol allowed at the venue , Halls are air Conditioned , Ample parking , Baarat allowed , Hawan allowed , Overnight wedding allowed , Decor provided by the venue , Packages starts at Rs 1000 per plate for vegetarian menu and at Rs N/A for non veg menu. Decoration starts at Rs 21000.